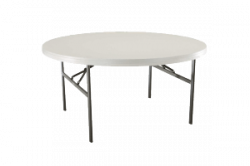 HOB Event Rentals has table & chair rentals available for your next party or event. 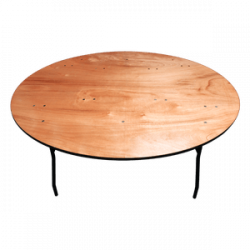 WE have many options for you to choose from; rectangular and round tables of different sizes. They are foldable, making them easy to move and set up. 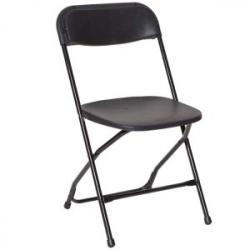 We have chair rentals in 2 different colors and they are also foldable. 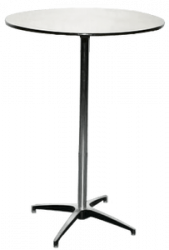 We even have cocktail tables! 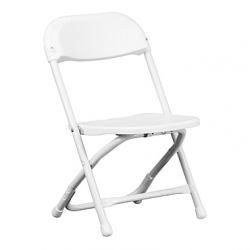 Are you hosting an outdoor event? Click here to see our tent rentals. HOB Event Rentals is a family owned and operated family company that has been serving Rochester, Il since 2010. 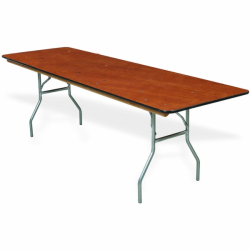 We delivery your table & chair rentals set up early so you can enjoy the full 8-hour party rental. We pride ourselves on our large inflatable and interactive selection, as well as outstanding customer service. When you rent with HOB Event Rentals, you won’t be disappointed. Contact us today!